Here at Intex Windows & Doors, we offer a wide array of door and window options for your residential and commercial needs. We sell high quality windows from various manufacturers, a well as commercial, closet, and entry doors. There also are patio doors that we sell. We are proud to appeal to a broad base of clientele and we are sure that you are going to be impressed by what we have in stock. If you are interested in Milgard Windows, you’ll be pleased that we have numerous high quality options that are all attractive as well as being functional. Our aluminum windows are lightweight, though they are extremely durable - just as aluminum window frames should be. If you want heavy duty windows with a touch of style, consider the Tuscany Series of Vinyl Windows. They have been designed using the proprietary formula that is the hallmark of Milgard. Other attractive options include the Quiet Line Series that provides excellent sound control, Woodclad & Ultra, which are fiberglass, and the Montecito and Style Line Series. Here at Intex Windows & Doors, we offer a wide array of door and window options for your residential and commercial needs. We sell high quality windows from various manufacturers, a well as commercial, closet, and entry doors. There also are patio doors that we sell. We are proud to appeal to a broad base of clientele and we are sure that you are going to be impressed by what we have in stock. If you are interested in Milgard Windows, you’ll be pleased that we have numerous high quality options that are all attractive as well as being functional. Our aluminum windows are lightweight, though they are extremely durable - just as aluminum window frames should be. If you want heavy duty windows with a touch of style, consider the Tuscany Series of Vinyl Windows. They have been designed using the proprietary formula that is the hallmark of Milgard. Other attractive options include the Quiet Line Series that provides excellent sound control, Ultra Fiberglass, which are fiberglass, and the Montecito and Style Line Series. You can shop for these windows and doors form our Fleetwood doors and windows collection or Jeld-Wen doors and windows collection. If you are dedicated to making your home stylish and energy efficient, we are your ideal choice for authorized dealer of these products. They are all from renowned designers with top of the line products that you will be thrilled to outfit your home or business with now. We will set you up with a local installation service and we will offer this at a great price. If you are seriously thinking of ordering from us, you should do your research prior to making a decision. Fill out your information and request a free, no obligation quote today. You will receive this quickly over email, and then you can get started transforming your living space. Its not just the word then your honest opinion that we know we are the last estimate you will ever need , on your replacement doors and windows project, or your large development from residential to commercial, providing the best service and workmanship. Finding right windows and doors shouldn’t be hard we will handle your project from start to finish saving you and your family the time and expenses of dealing with sub contactors, our experienced licensed staff will take care of all little steps and until achievement of your fully satisfaction . Our business headquarter is located in Glendale CA, but we don't limit our service area to just Glendale. We have served many customers from Burbank, Los Angeles, Pasadena, Studio City and many more cities in southern California San Fernando valley. 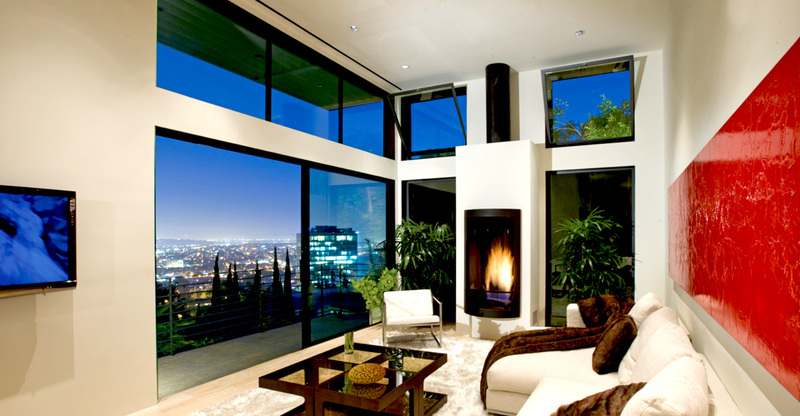 Why you should choose Intex Windows in Glendale? Here, you will be able to find all types of products and materials in our catalog section.